Note: This story was co-reported by NWPB’s Esmy Jimenez and Anna King in collaboration with the Northwest News Network. The slow-moving landslide on Rattlesnake Ridge in Washington’s Yakima Valley points to a larger problem plaguing the region—affordable housing. When residents were told to move away from their homes in the slide area, there were few places to go. Luis Solorio, 28, is laborer on a nearby farm who was living with his family in a single-wide mobile home at the base of the ridge. 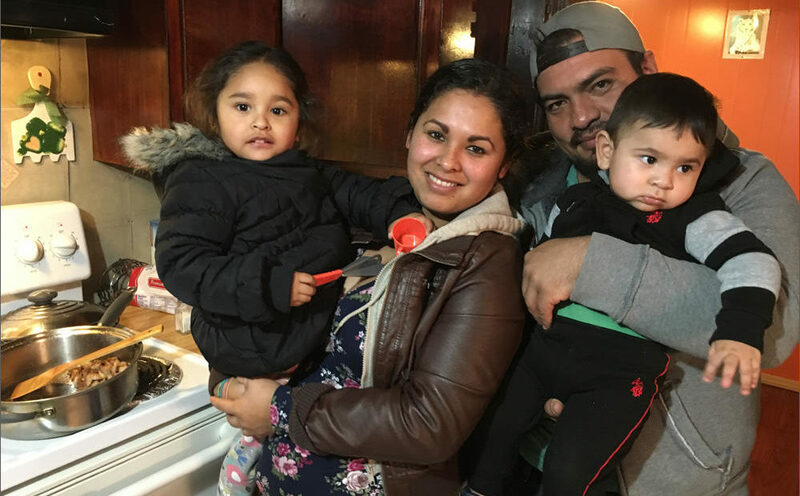 After the evacuation order, his family first moved to a hotel room and then scrambled to find a more permanent place to live. “It’s hard because it seems like everyone is looking for affordable housing but everything seems to be already filled,” Solorio said. Solorio said he was lucky to find another rental for his wife, three children, sister, mother and two dogs. But it’s farther from his work—and at $850 a month, it’s twice the price of his old home. 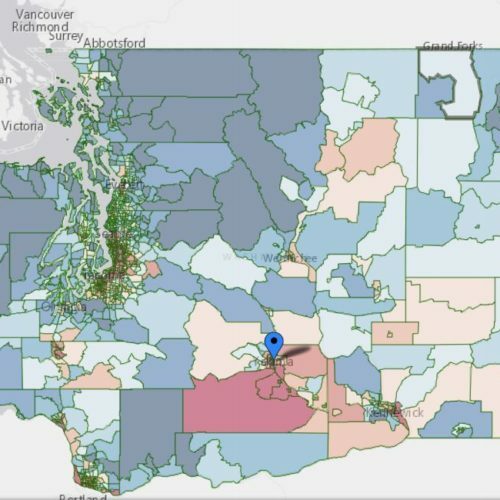 It’s no secret that housing in the Northwest is tight. It’s hard to find an affordable place to live in cities like Seattle, where the rental market vacancy rate is around 3 percent, according to the Runstad Center for Real Estate Studies at the University of Washington. In the Yakima Valley, the supply of vacant rental housing is even lower—around 1 percent. “It is really hard for anybody to find housing and I don’t care what income you’re talking about,” Yakima Housing Authority Executive Director Lowel Krueger said. That’s because in Central Washington, the Great Recession pummeled the construction industry and for many years, fewer new homes were built, Krueger said. Many who used to qualify for mortgages don’t anymore, so there is a surplus of people looking for rentals instead of owning their own homes. Many of the low-income residents in the area are agricultural workers. They work seasonally, often earning only the minimum wage. Sometimes, like in the dead of winter, there’s no work at all, and so it’s an even bigger struggle to put together the cash they need for a deposit, and first and last month’s rent. 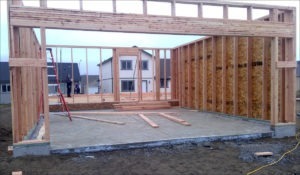 In the city of Prosser, the final screws are turning on apartments for low-income farmworkers and the elderly. 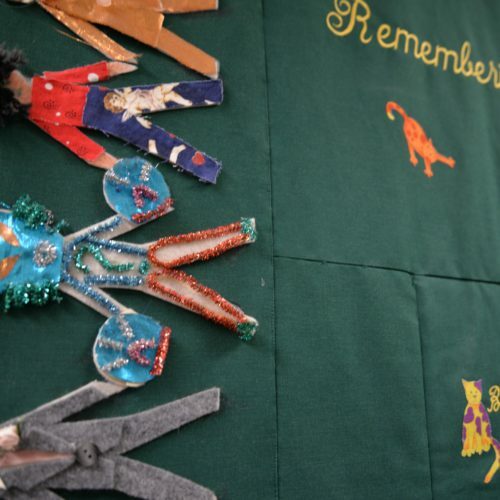 One complex, which is run by Catholic Charities Serving Central Washington, has 61 units. James Matt, a retired veteran, has just moved into a one-bedroom apartment with his wife. It took him 10 weeks to find a place to live, and he is thrilled. Nearby there’s another complex specifically for farmworkers. Catholic Charities has a total of 800 units spanning from Wenatchee to Yakima to Benton City. Catholic Charities has a total of 800 units of affordable housing throughout central Washington state. But there is a long waiting list for units. But for every low-income unit they build, four families are already lined up waiting to fill it. Emergency officials managing the Rattlesnake Ridge landslide reached out to Catholic Charities for help resettling the residents who were displaced, but the nonprofit didn’t have any room. So most of the residents who were evacuated are still holed up in a hotel in Yakima. 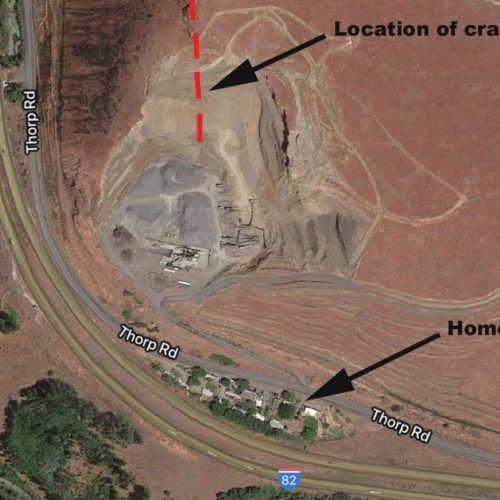 They received five paid weeks of housing from Columbia Asphalt & Gravel, the owners of the quarry at the base of the ridge—but that’s almost over now. How Long Can They Hang On? Solorio said he believes his family is the only one from Rattlesnake Ridge that has found housing so far. 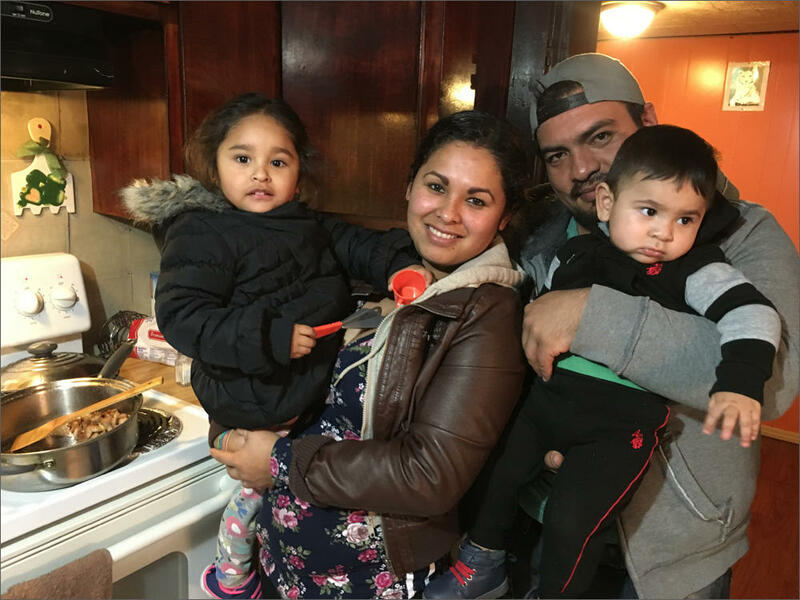 After living in a hotel, the family is happy to have a kitchen and to be able to cook again. On a recent day, chicken and beans simmered on the stove. “In a hotel, you can’t cook what you want,” Solorio remarked. Solorio doesn’t know if the family will ever be able to return to their previous home, or if the landslide will eventually wipe out the neighborhood. But he also is not sure how long he can afford this home they just moved into. But he said he doesn’t have any other options.